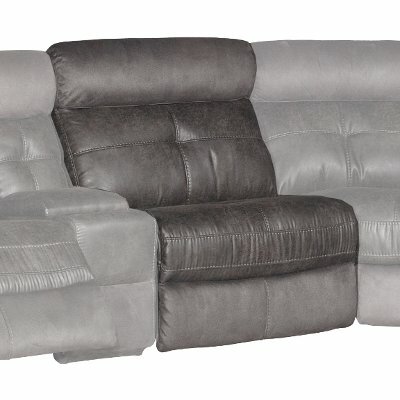 This 5 piece microfiber power reclining gray sectional sofa is the only way for you and your family to truly relax after a long day or week away from home. Known for its easy clean-up and durability, your family will love the microfiber fabric for years to come; it's ready for those accidental spills. With this beautiful sectional you can sit down and truly relax with your family without a care in the world. You've earned it! 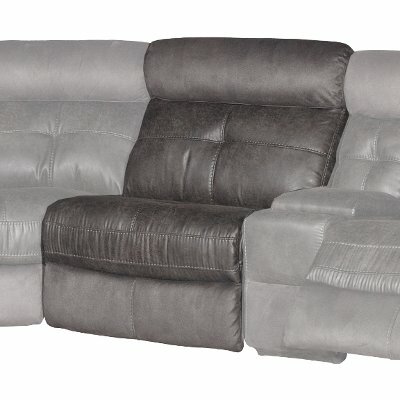 The Denver gray 5 piece reclining sectional includes a right-arm facing recliner, left-arm facing recliner, armless recliner, armless chair, and a corner wedge. Gray 5 Piece 3x Manual Reclining Sectional Sofa - Denver is rated 4.5 out of 5 by 2. Rated 5 out of 5 by gilfan This product is very comfortable We have been very happy with this sectional. It is very comfortable and roomy. Our basement has a weird turn on the stairs, it is impossible to get a standard couch there. This sectional comes in five pieces, so it was easy to get it downstairs. Rated 4 out of 5 by Jorgnaan Really comfortable sectional I really like this sectional. Very comfortable, great options in terms of electric footrests, USB in the console section, etc. It's a much cheaper option than most other sectionals, so that's nothing to complain about. 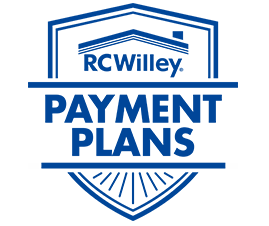 It does tend to get dirty fairly often, so I would recommend the cleaning option RC Willey offers. You'll end up wanting it, particularly if you have a kid.